Centering and raising diaspora voices through inclusive and collaborative media. Through our ‘Stories from the Diaspora’ program, Portland Meet Portland uses multimedia and podcasting platforms to amplify the perspectives of immigrants and refugees and the complex realities they live. For our multimedia stories, continue below. For our podcasts, see our podcast page on this website. 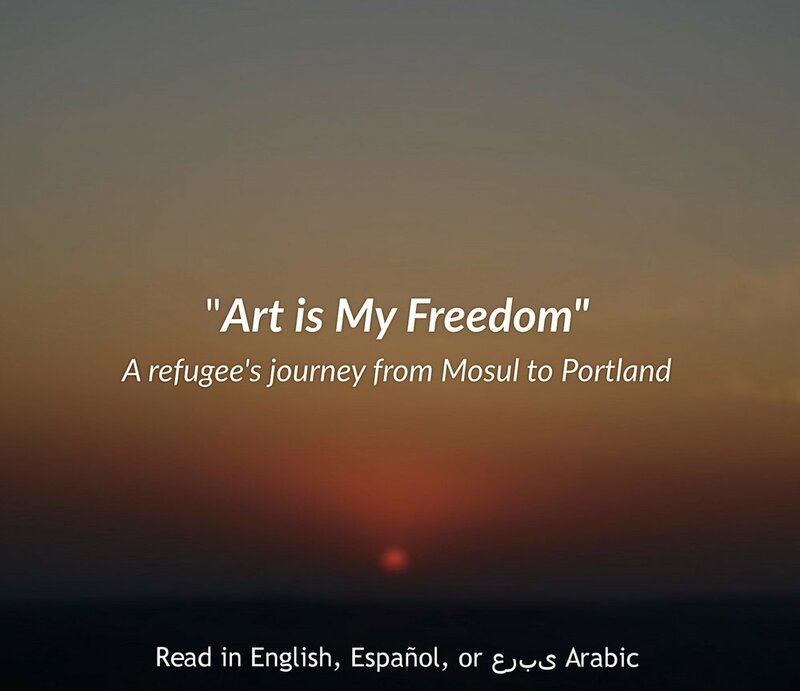 Multimedia portraits of refugees and immigrants creating new lives in the Portland area.